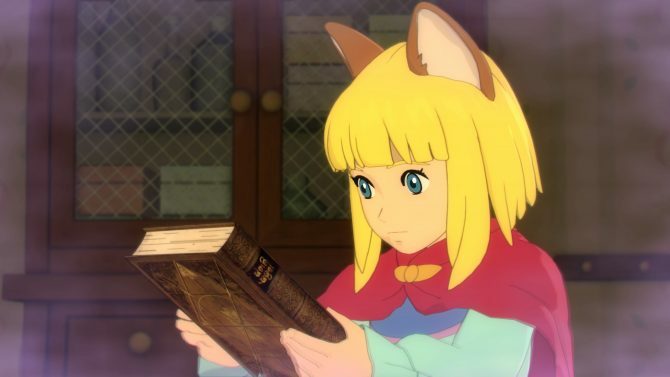 Ni No Kuni II: Revenant Kingdom shines in a new video in which developers show off their charming characters, and explain how they brought them to life. 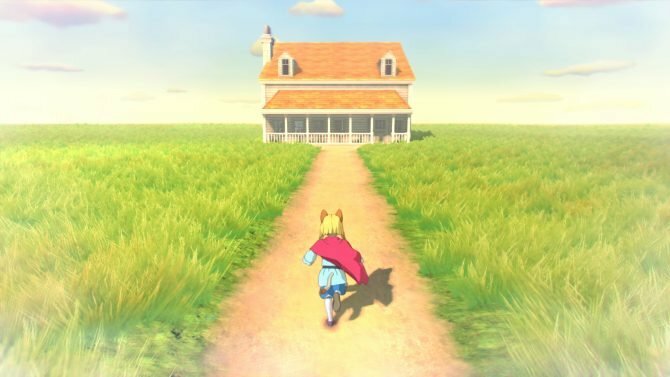 Today Bandai Namco Entertainment Europe released a new trailer of the upcoming JRPG by level-5 Ni No Kuni II: Revenant Kingdom. The video is basically a featurette featuring gameplay, lovely cutscenes, and narration from the developers, who explain how they brought the game’s characters to life. We hear how achieving their visuals is a difficult task, as they may look flat at a glance due to the cel-shading, but they’re designed so that they don’t actually suffer from that issue when you see them in the game. 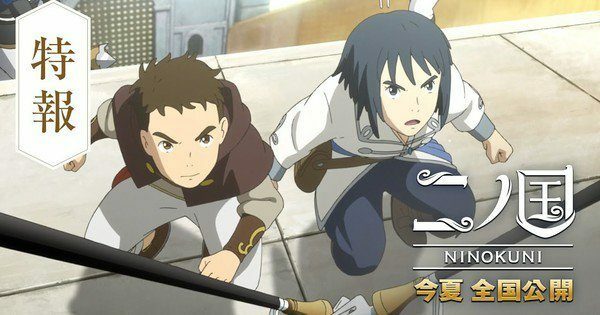 Interestingly, Level-5 boss Akihiro Hino explains that the team couldn’t do many retakes on the first game, but in this new one they had the time to redo certain scenes to get them fully right. You can check out the video below. Make sure to have closed captions enabled because subtitles are not baked in the video and you might need to activate them. 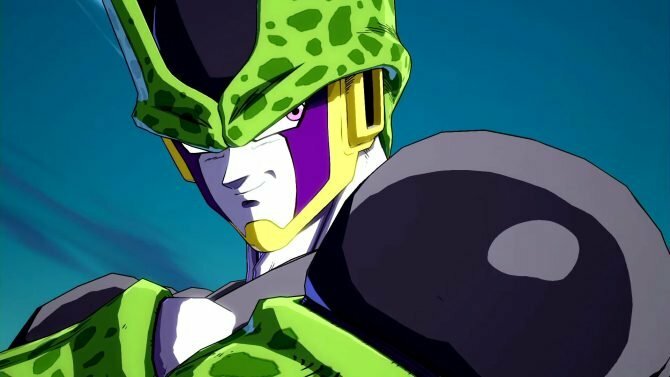 If you want to see more, you can enjoy some screenshots showcased yesterday on the Japanese magazine Weekly Famitsu, a video released in December about the kingdom builder feature, a longer gameplay video showcasing the skirmish mode, another semi-recent gameplay clip focusing on boss battles, a gallery of screenshot and artwork, a trailer focusing on animation and visuals, another trailer featuring the Japanese voice actors, some more gameplay, the North American special edition, the European ones, and another beautiful gameplay video. 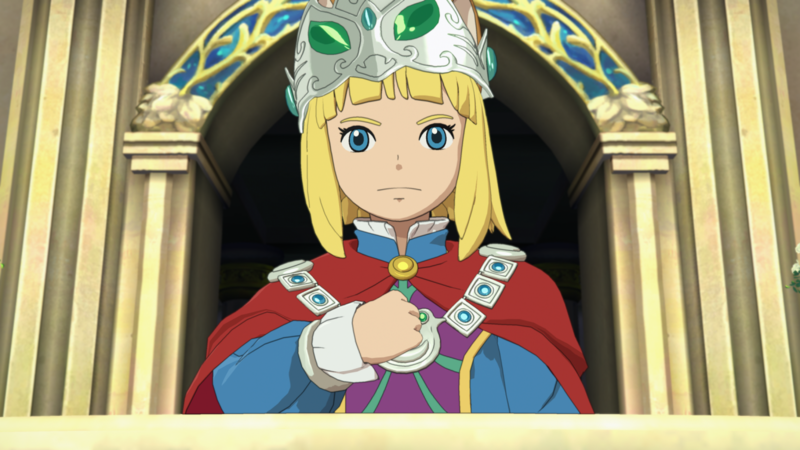 Ni no Kuni II: Revenant Kingdom will release for PS4 and PC on March 23rd, 2018. Unfortunately, we’ll have to wait a couple of months longer than the originally-announced January launch.